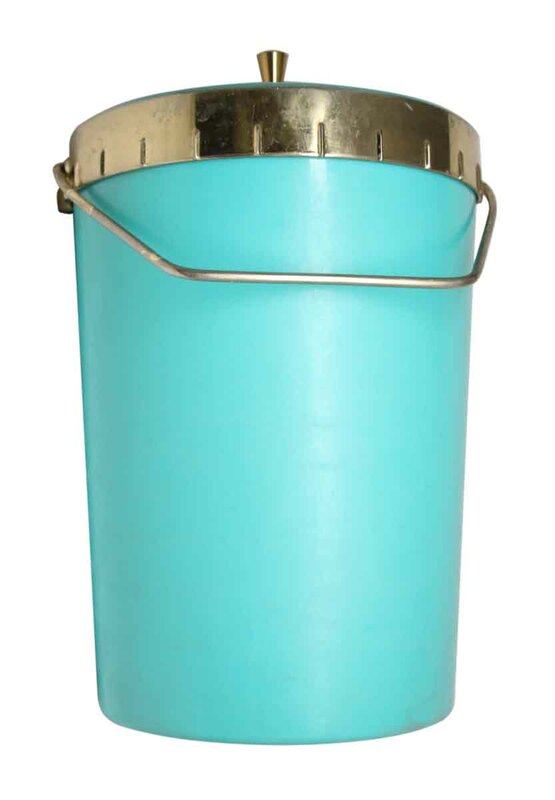 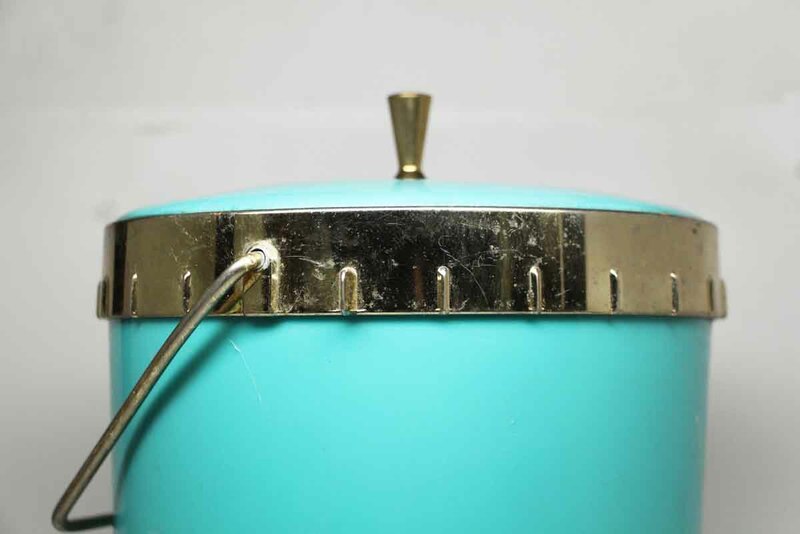 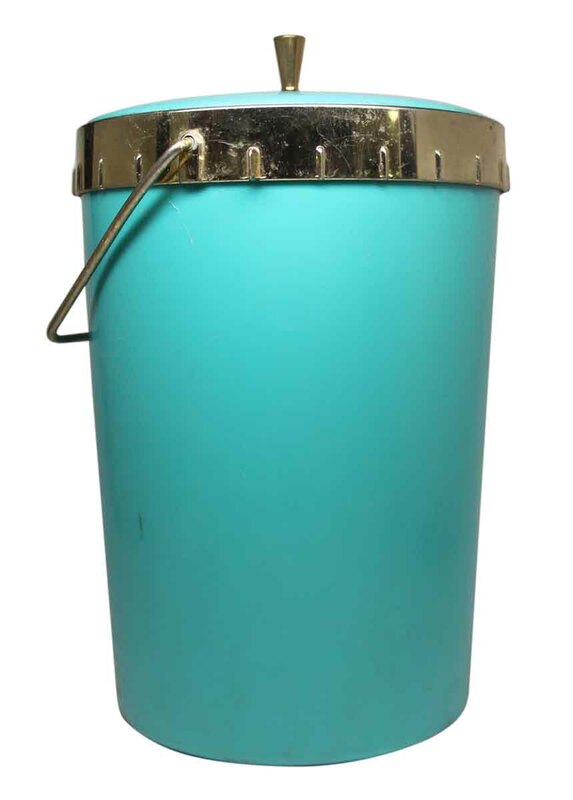 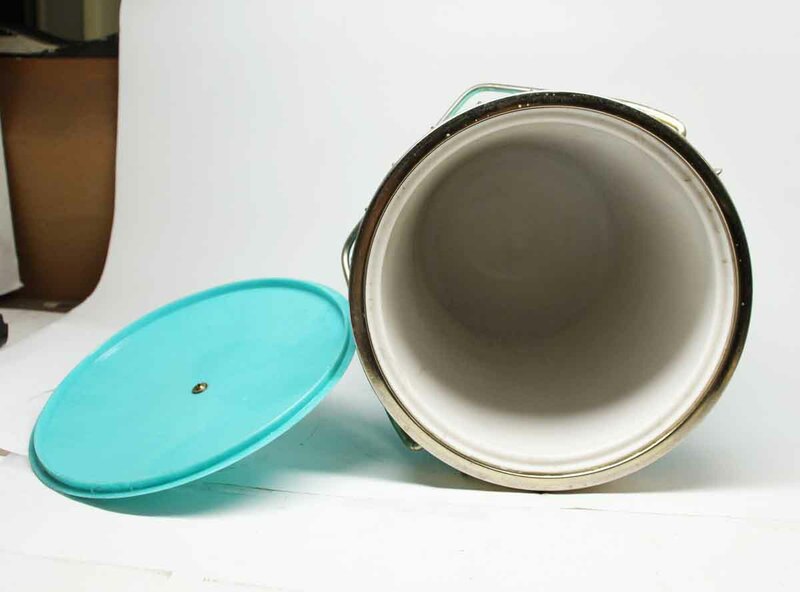 Mid Century vintage reclaimed ice bucket. 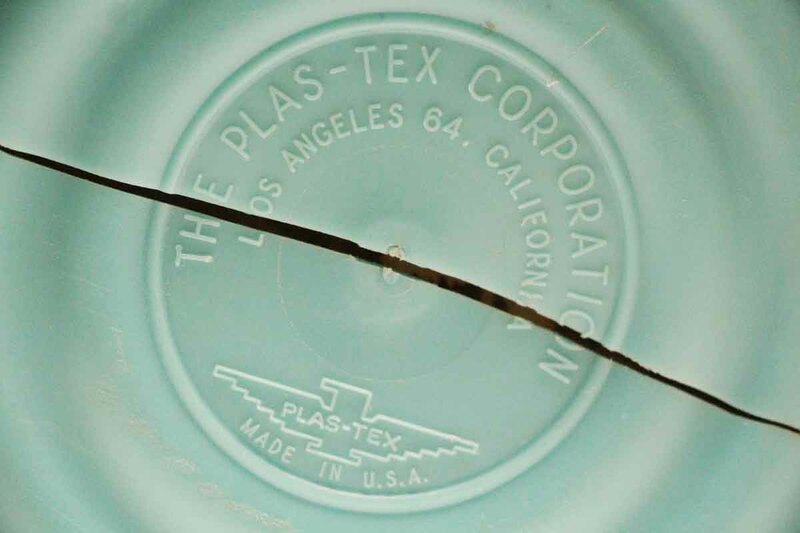 Made by Plas-tex Corporation, Los Angeles, California. 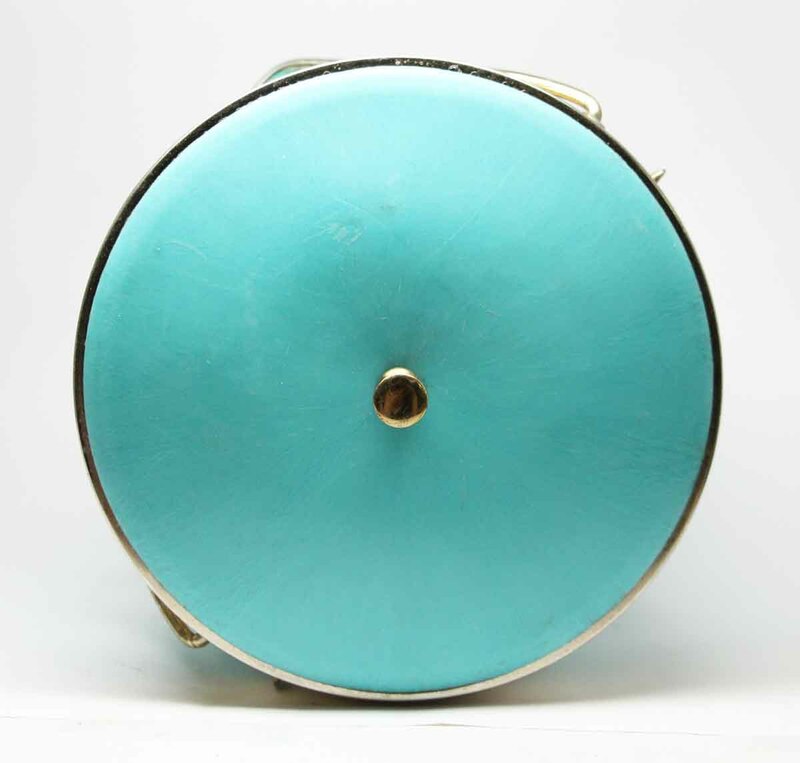 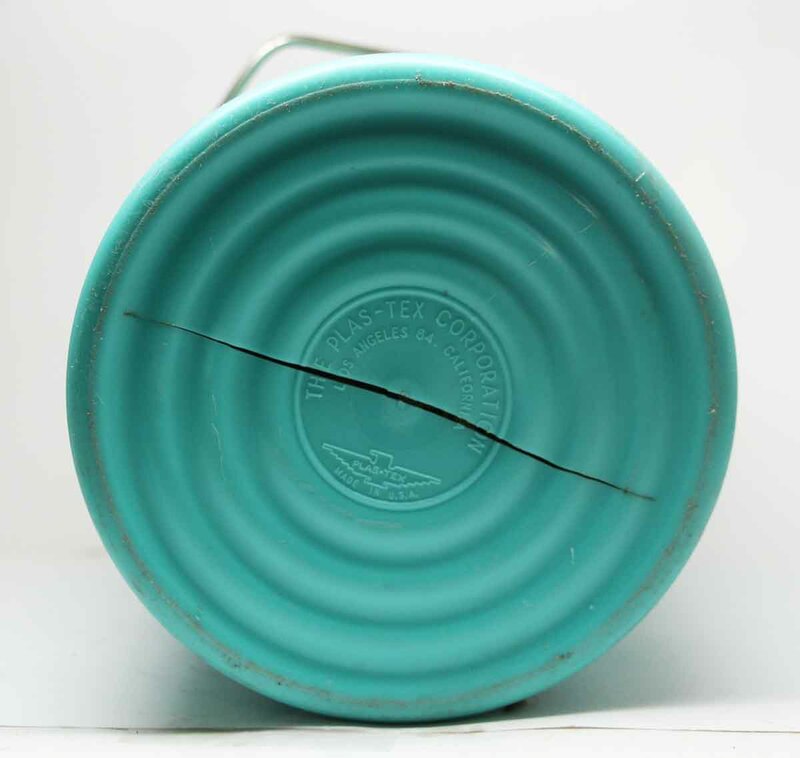 Plastic is cracked on the bottom, it can be repaired with an epoxy glue.